The California coast is rife with talented Open Class organizations. 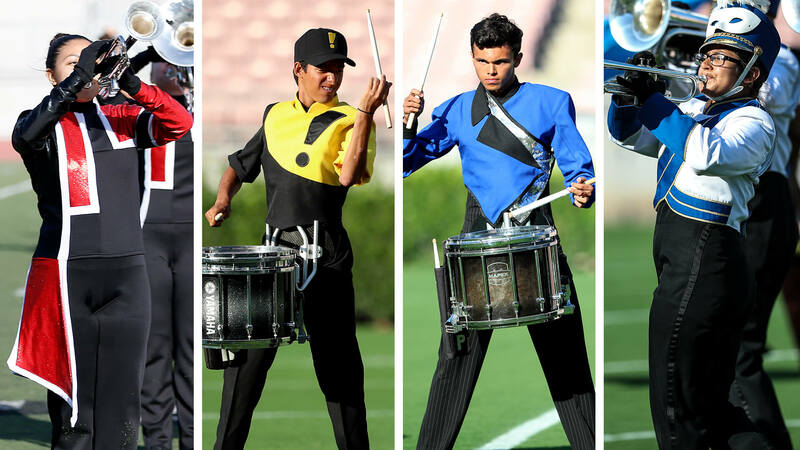 While four of them won’t be competing at the DCI World Championships in August, Vessel, Impulse, Watchmen and Incognito have proudly represented the Golden State in 2018. By far the newest of those organizations, Vessel came out firing in its debut performance in Oceanside, California at the end of June and has continued to impress since. Vessel’s competitive results this season have been on par with several more experienced Open Class corps. 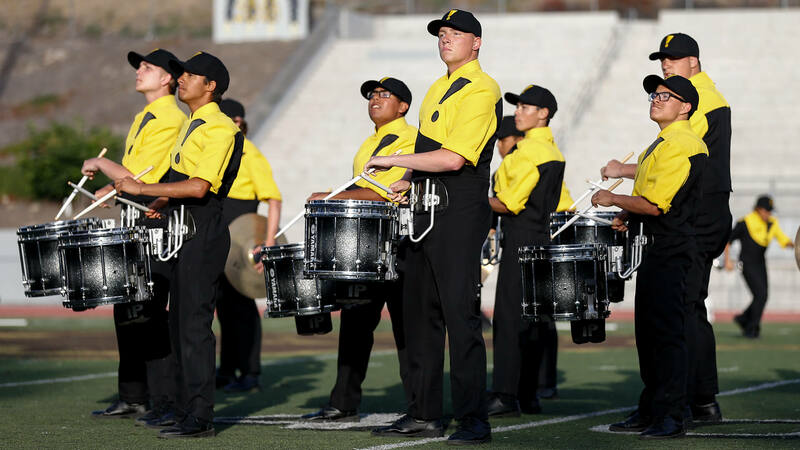 Unprecedented first-year successes for the Long Beach-based corps have been the result of notable member turnout entering its inaugural season. For the first time since 2015, Impulse shortened its tour schedule, but its outlook on the years to come remains considerably optimistic. According to first-year director Aaron Zeilinger, the organization’s 20th anniversary this season has energized the corps’ membership, which is noticeably younger in age than years past. 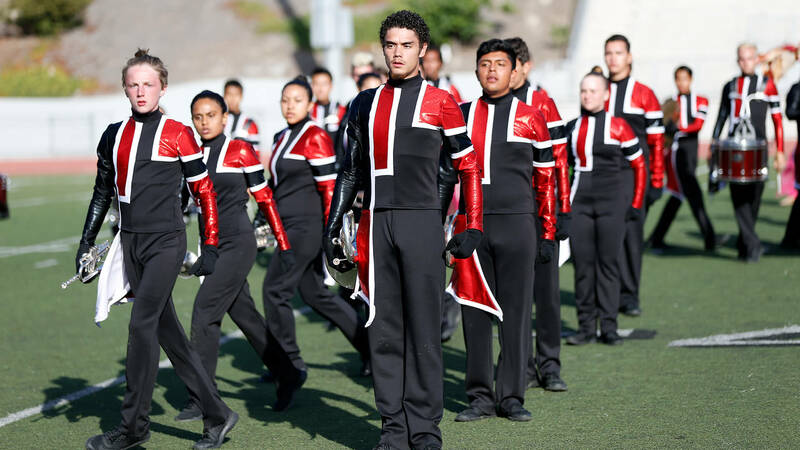 Watchmen, in its fifth year as an active Open Class corps, has also experienced a strong year; this season marked the earliest the corps has has ever surpassed 50 points when it earned a 50.250 on July 2, in Mesa, Arizona. 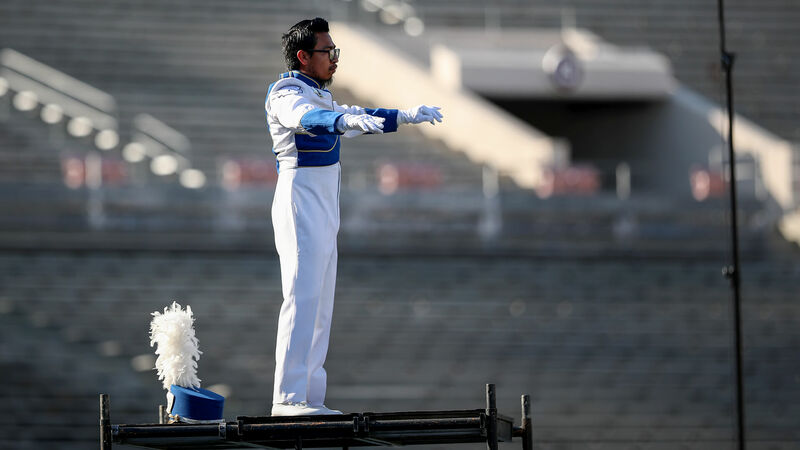 In the eyes of drum major Noah Galambos, who’s in his first year with the organization, the work ethic he’s seen out of this year’s corps is truly something special. 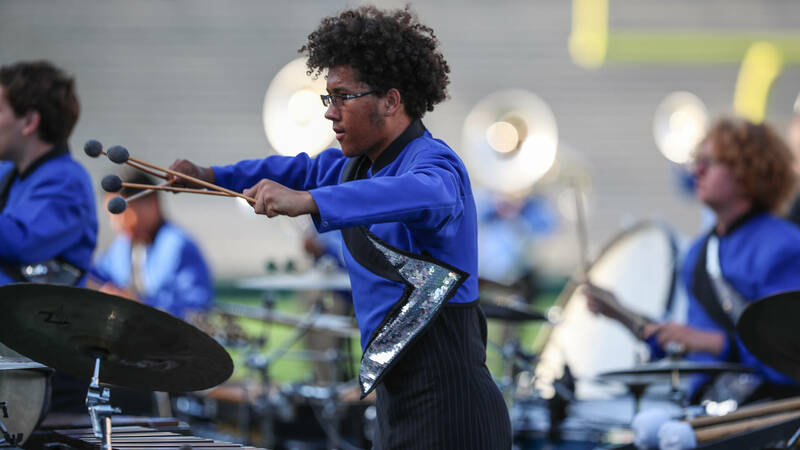 According to Incognito director Alex Gray, one of the most enjoyable things he’s seen out of his corps is its ability to cultivate new members’ talents, therefore setting them up for opportunities to take part in the next level of the drum corps activity. The corps’ 33 members — 18 of which are in their first year — have had the chance to experience elite drum corps this season at iconic venues like the Rose Bowl in Pasadena. Vessel and Incognito brought their 2018 seasons to a close at the Diablo Valley Classic Pacific Open Class Championship in Pleasant Hill, California on Saturday. Impulse and Watchmen are headed to Denver for their final performances of the summer on Tuesday, July 24.